It’s an indie double-header this week on Austin City Limits. Two of our favorite singer-songwriters are gracing the Austin City Limits stage this week. 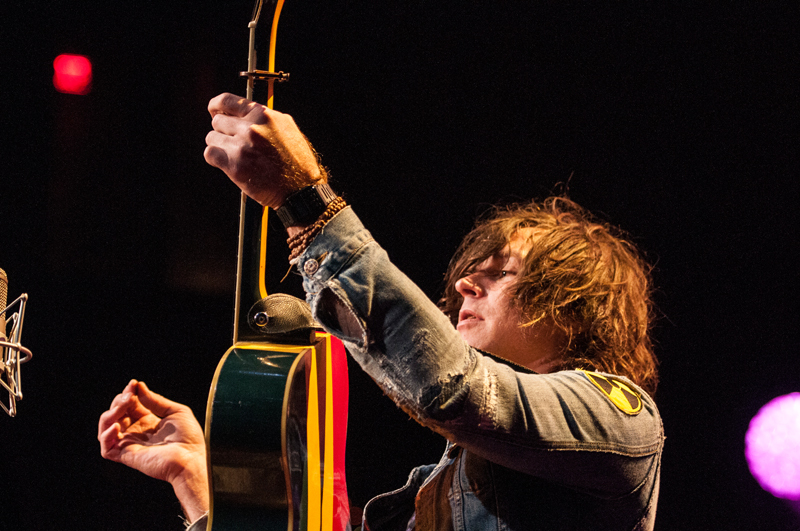 First, Ryan Adams gets us primed and ready for his upcoming Dallas show at Irving Music Factory by playing a few tracks from his most recent self-titled album. Ryan Adams. Then, Rilo Kiley’s Jenny Lewis brings those unforgettably smooth vocals up to bat with tracks from her latest album, The Voyager. Watch the full episode this Thursday, July 27 at 10pm on KERA TV!